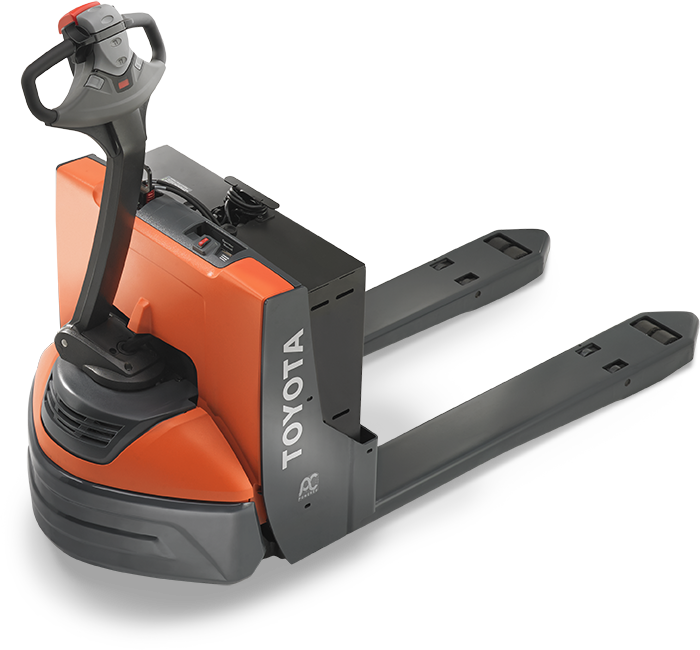 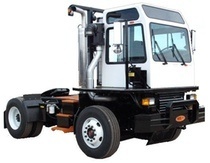 We are Northern California's leading provider of material handling equipment and service. 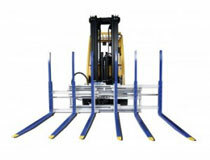 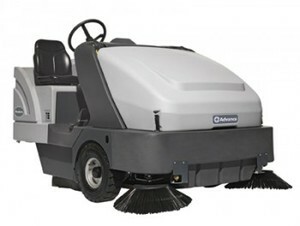 Rental equipment available by the day, week or month. 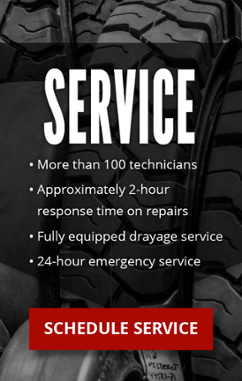 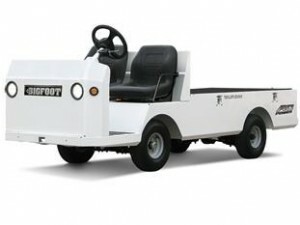 Service and repair costs included. 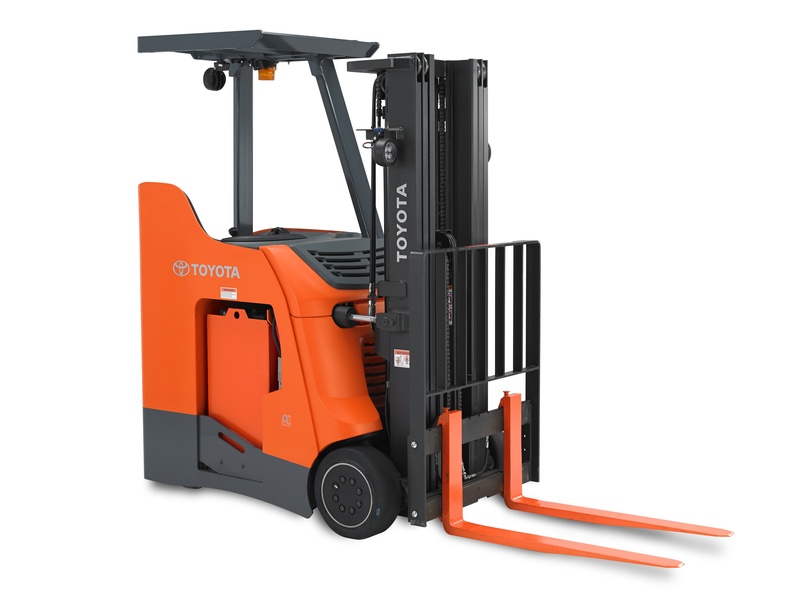 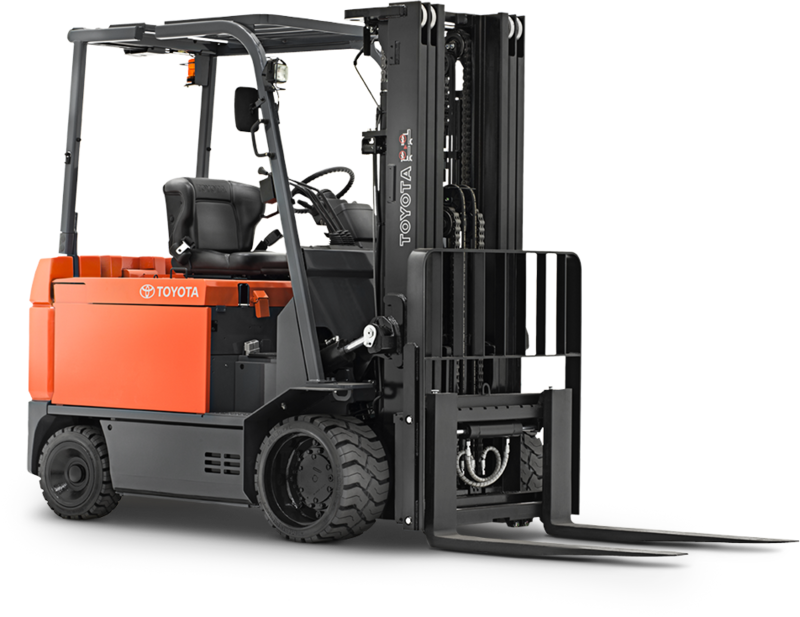 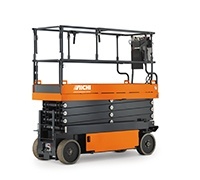 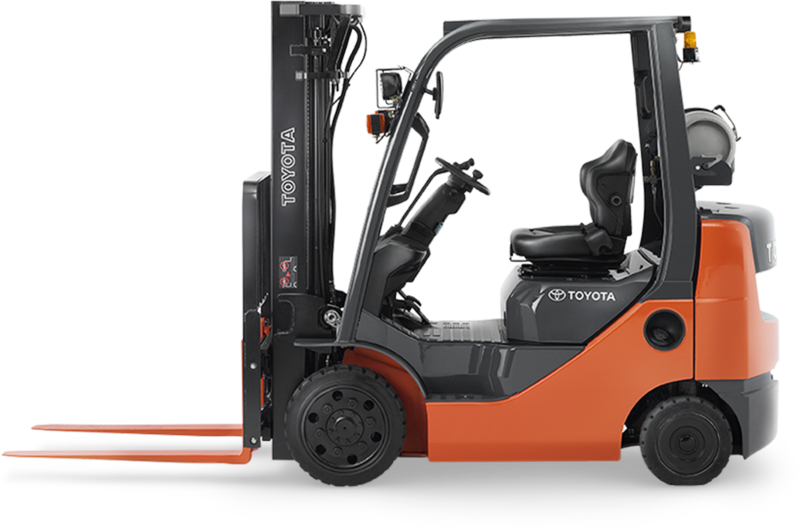 600+ pieces of equipment available to rent including: electric and LP forklifts, stand-up lift trucks, scissor lifts and boom lifts, Taylor Dunn utility vehicles, floor cleaning equipment, pallet jacks, and forklift attachments.